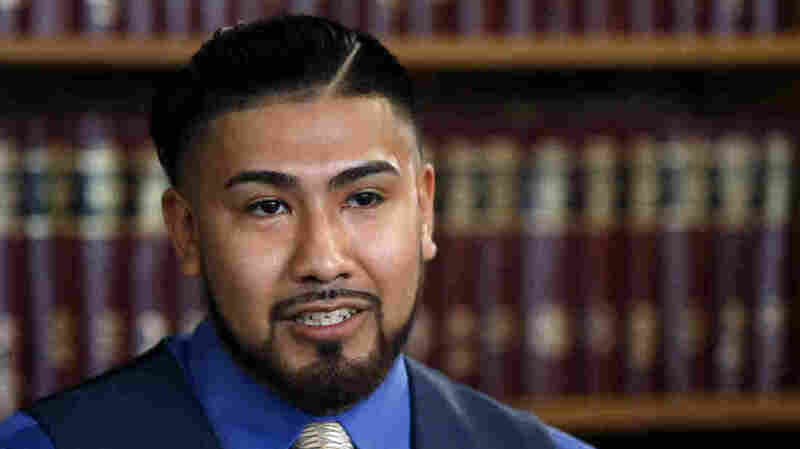 Activists: Gang Database Disproportionately Targets Young Men Of Color Latino and immigrant groups in Chicago say that the electronic gang database is inaccurate, that there is no way for people to remove their names and that it's leading to some deportations. Fifteen years ago, the Chicago Police Department started gathering information about gangs electronically. It was the next big thing at the time for police departments. The idea was to store gang intelligence in one centralized system. "It allows us to reduce violent crime, to identify the most active gangs and gang members," says Michael Martin, a member of the the Midwest Gang Investigators Association who teaches at the National Gang Center based in Florida. Most U.S. law enforcement agencies use some sort of database to track gangs, and they help with analyzing trends and prosecuting cases. "But we have to do this stuff right," Martin says. "We have to ensure that we're protecting people's rights when we're doing this, and that we're doing it properly. Otherwise, the community's not going to trust us." Activists in Chicago claim these gang databases are doing more harm than good. Over time, Chicago's list has grown to include almost 65,000 people whom the police consider gang-affiliated. More than 95 percent are African-American or Latino, and young activists say police are irresponsibly and disproportionately labeling young men of color as gang members. Immigrants, in particular, say the city's list is full of errors and leading to some deportations. Luis Pedrote-Salinas says this is exactly what happened to him seven years ago. "They arrested me for an unopened Bud Light beer can," he says. "And just because of that, they picked me up, and I was getting deported." Pedrote-Salinas is an undocumented immigrant from Mexico. He says he was getting into his car in a neighborhood that Chicago police were targeting for gang activity. They stopped him, spotted the beer can in his car and then arrested him. The case was never prosecuted, but that arrest has had long-lasting effects for Pedrote-Salinas. "He said that I self-testified to be a Latin King. But I didn't testify nothing," he says. Pedrote-Salinas says he is not in a gang, but in Chicago, there is no official process to get off the database. 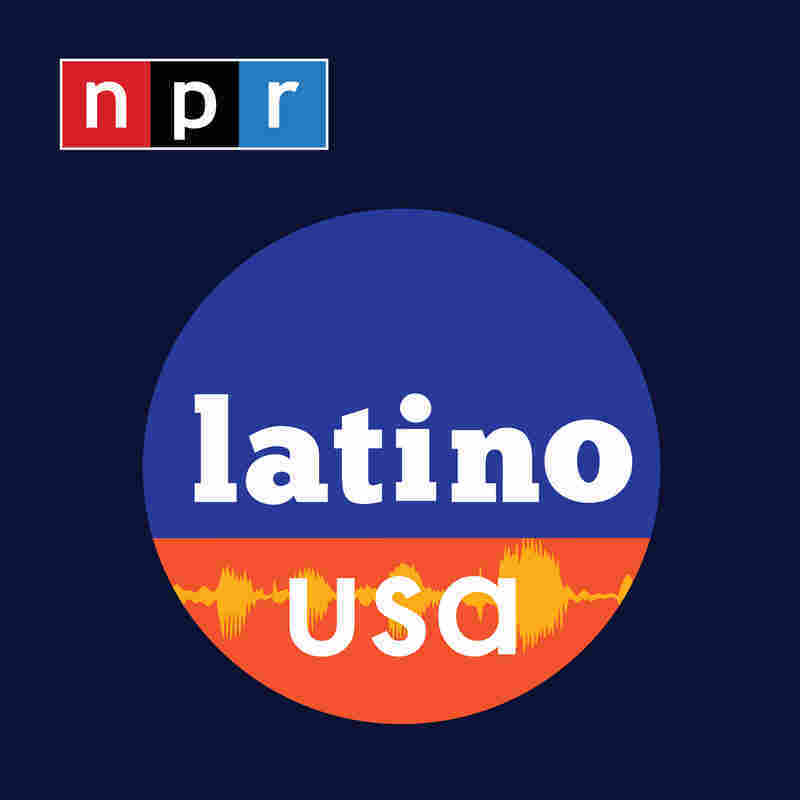 And for Pedrote-Salinas, the most frustrating thing is that he thinks being on the list killed his eligibility for Deferred Action for Childhood Arrivals policy that protects some migrants who were brought to the U.S. as children. "We knew they denied me because of the gang allegations," he says. Pedrote-Salinas is suing the Chicago Police Department. And because of that, the department won't comment on his claims. But the CPD did recently make an extraordinary admission in a separate — but similar — case. It said that even though it had labeled another undocumented man a gang member, it had no evidence to back that up. That cleared the way for the man to apply for a visa that he hadn't been able to get because of the label. Despite this, Chicago Police Superintendent Eddie Johnson still largely considers the database reliable. "I think that any facet of life that we deal with it, there may be errors," Johnson says. The department says in court filings that changes to the database would be "unworkable." But Martin says databases should regularly be purged of wrong information, otherwise, people's civil rights may be violated. And departments could eventually be forced to dismantle their databases. Martin says that is what happened to Minnesota's statewide database several years ago. And more recently, the Portland, Ore., police department also discontinued its gang database over the same concerns.